Just a note: This was the sermon given to our congregation on the final day of worship in the First UMC building. 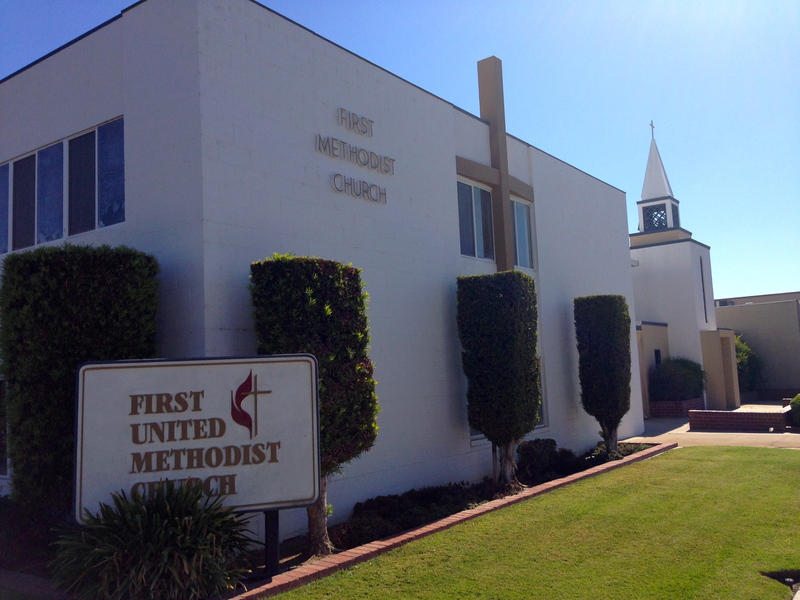 The members of First UMC are going to worship with their sister church, Palm UMC in Dinuba beginning Oct 5 and so we hosted one final service here as a way of celebrating God’s ministry in this place for so long. A day to look back at all the people of this church have accomplished and to praise God for using us in such an amazing way. It’s a day to reflect on the many people whose lives have been touched because of the ministry that happened here and to give thanks for what we have been able to do within these walls. But I’m sure for many of you it doesn’t feel like a celebration. In fact, it feels like quite the opposite. Instead it’s like we’re saying goodbye to an old friend. It’s hard not to look around and grieve the “might have beens” and reflect on the “what ifs.” But maybe we can take heart in some of Paul’s words this morning. If you have a Bible or a Bible app on your phones, you can follow along in Philippians 3:7-14. Philippians 3:7-14. Paul’s writing to the church to give them confidence, to give them hope, something we need in these difficult times. Paul’s been imprisoned and many of those who believed in his testimony are losing heart to hear about him being in jail, but Paul is telling them, “No, even this is good news!” He’s trying to encourage them and he tells them to keep the faith. He wants them to be wary of false teachers and braggarts who are telling everyone who will listen about their credentials for teaching about belief in God and he says that he has more reason to brag than any of them! But then he says this. We are supposed to press on. 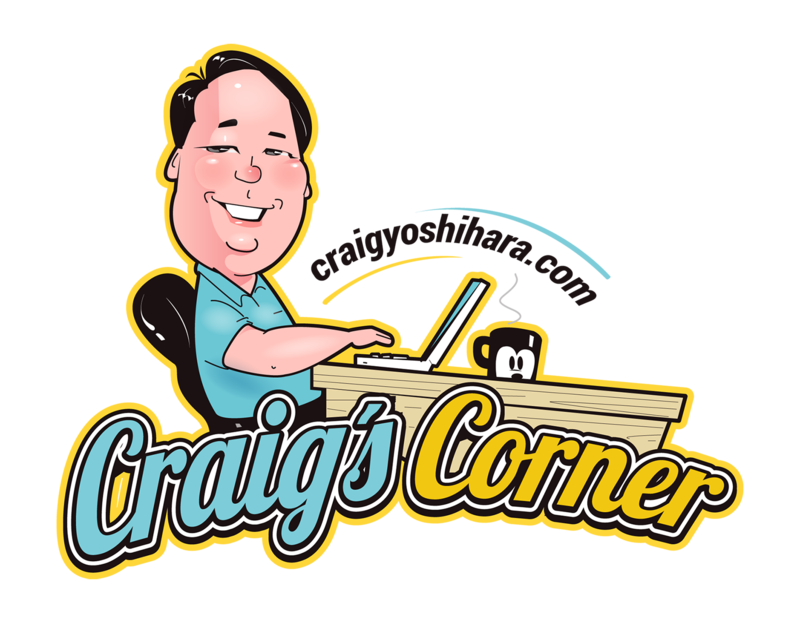 Paul writes that he forgets about the things of the past and keeps straining toward what is ahead. He doesn’t care about his success before because it all means nothing to him in his pursuit of becoming a disciple of Christ. To him, that is what matters. Paul’s situation is slightly different than ours because for him, he’s leaving behind a life of worldly success to pursue a life of spiritual success but we can learn from his words because they apply to us as well. If we want to achieve all we can for Christ, we cannot let ourselves be haunted by the past. We have to be willing to leave it behind and embrace the future. Holding on to the past will only hamper our progress. And the best way we can do that is by remembering that it’s the people and not the place that made our ministry a success. It’s the people and not the place that made our ministry a success. The building is simply a vessel, a container for all that has happened here. The weddings, the baptisms, the funerals were all made special not because of these four walls, but because of the people who were present. This place is a reminder of those happy and sometimes sad but meaningful times, but that’s all it is. A container of memories. And leaving this place doesn’t change those memories one bit. I remember the apartment we had when I was very young. When I was four years old, my parents and I used to live in Los Angeles near the Coliseum. About five minutes away lived my grandfather and grandmother, the one who gave me cherry cookies and up the road a bit was Golden Chicken, some of the best fried chicken I’ve ever had. My favorite rib place growing up was only a little ways away, too. Leo’s BBQ. Still one of the best beef ribs I’ve ever had. I used to play almost daily with my friends Brian and Derek. Brian I think lived across the way and Derek lived upstairs. We all were fans of Speed Racer and would act out different adventures of his. We would take turns being Speed since there was one of him and three of us so one of us ended up being Trixie, his gal pal. Not enough good guy roles in the show. There was Speed, Racer X, and Trixie. I hated being Trixie. But we all took turns. My sister Karen was born while we were living there. She used to call me “D.” It was the closest she could get to saying “Craigy” which is what my parents used to call me. Eventually she called me “E” as her language skills developed. She would pull me by the hair and drag me all over the living room, over the sofa and the floor and all over the place. Those were really happy times. I still remember pouring Johnson & Johnson’s baby powder all over my head just so I could see it snow in LA. When I was turning five, we moved to Cerritos where my parents still live today. I don’t often go by the old neighborhood. It’s not as well kept or safe as it used to be and there’s rarely a reason for me to drive past. But when I do, I still have fond memories of the place. I’ll point out the window and say, “Look, Emma. That’s where Daddy used to live.” And we’ll drive on. But leaving wasn’t as hard as I thought it would be. I’m not friends with Brian and Derek now. Leo’s BBQ gave way to some infinitely inferior place. And I don’t even know if Golden Chicken still exists in that location. But that doesn’t make it any less important a part of my past. But that’s where it belongs. In the past. I love the life I have now. I love the family I have and the friends I’ve made. I love being here with all of you and everyday brings a new set of memories. Yes, we should cherish those places that brought us fond memories, but they are simply places where those memories were built. The important part is still a part of us. The people who changed our lives, the things we did with the people we loved, how we felt when we said our “I dos.” Those things will never change. They are a part of who we are. And as we leave this building and continue to worship God, his work comes with us too. The story doesn’t end here just because we aren’t here anymore. The story of God continues on with us. It happened before we got here and will continue after we are gone. It’s part of what brings us comfort, that we are a part of something greater. Our part is important but not because we are in this place, but because we are faithful to God. YOU are the church, not this building. YOU are the church, not this building. The church was built upon the cornerstone of Jesus and each of you make up the foundation. The foundation isn’t made of bricks and mortar. The walls aren’t made of drywall and plaster. All of it is made from living stones, each one of us. As it says in that classic hymn, we are the church together. Let us pray. Creator God, we give you thanks for the nearly 125 years of ministry that happened in this place. We feel so blessed to be able to take part in your amazing work and so pleased we were able to be your faithful servants for so long. 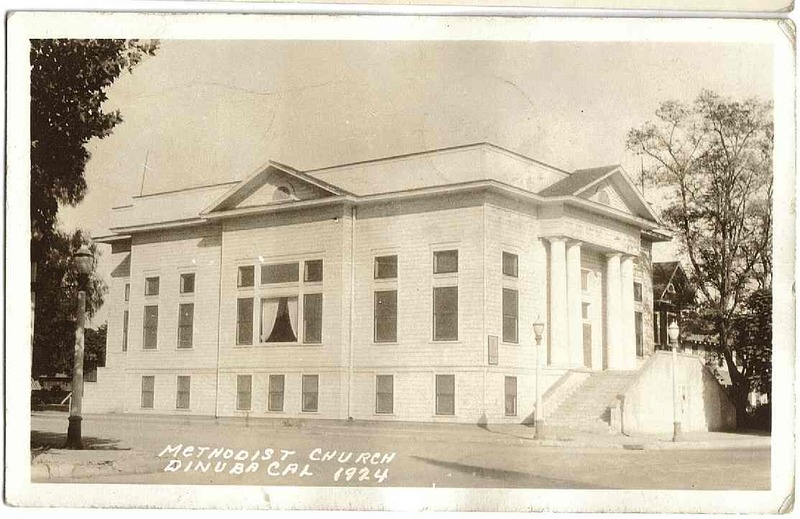 We shared some of the stories that make up the history of First UMC, but there are many more that we haven’t shared that are as vitally important as all the rest. Even though a chapter is closing on us, like any good book, we eagerly turn the page and await what comes next! We pray Lord that you will give us direction and clarity about our next steps and we lift up all praise and glory to you Father for the ministry that happened within these walls. We take those memories with us as we continue to serve you in a new way. In the name of the Father and of the Son and of the Holy Spirit. Amen.